Home / artist News / Kelly Rowland dished the dirty ala Usher's Confessions, Hear the shocking new song! Kelly Rowland dished the dirty ala Usher's Confessions, Hear the shocking new song! 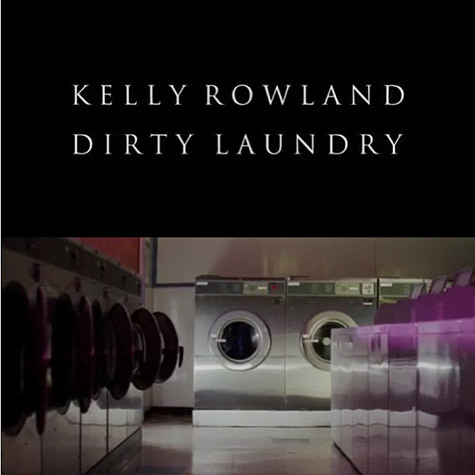 Kelly Rowland, mostly over shadowed by former band mate, Beyonce bears her soul on new song called "Dirty Laundry". Ever since Destiny's Child has disbanded, Kelly, Michelle and even Latoya Lucket have been trying to find their niche in the often fickle music industry. Kelly, coming the closest to breaking out of the shadows, has released a revealing and truthful new song called "Dirty Laundry' in which she dishes that she used to envy Beyonce's success as well as being in an abusive relationship. This is a refreshing song, as it brings true R&B back to the center with soulful, heartfelt and introspective lyrics that used to define the genre. Take a listen and tell us what you think.